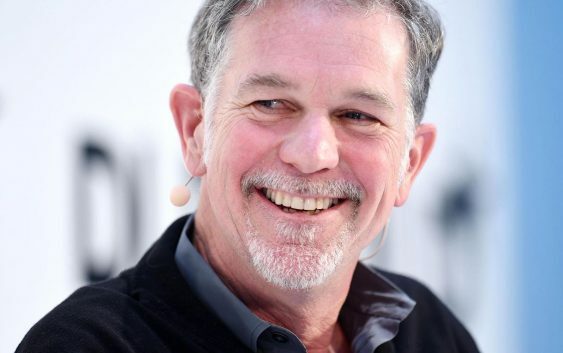 Netflix reported strong numbers for its first quarter, but a couple of Wall Street analysts see risks for the company moving forward. On Monday, the streaming giant reported earnings per share and revenue that met analyst expectations. 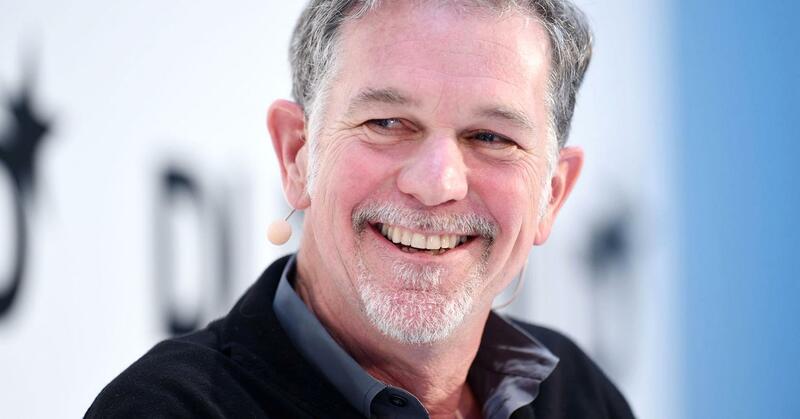 Netflix shares rose nearly 7 percent as investors cheered the company’s strong subscriber growth. However, Jefferies equity analyst John Janedis said in a note Tuesday the company’s margins will be pressured by further content spending moving forward. The company’s forecast for a 12 percent operating margin in the first half of this year compares to its full-year forecast of 10 percent to 11 percent, given increased spending on content and marketing, Janedis said in the note. Free cash flow was negative $287 million for the quarter. Janedis hiked his price target on the Netflix shares to $312 a share from $236, implying a 1.4 percent upside from Monday’s closing price. Crockett also raised his price target on Netflix to $313 from $243, implying a nearly 2 percent upside from Monday’s close. “While we can’t responsibly recommend chasing Netflix’s equity here, we don’t see how one can escape seeing Netflix’s surprisingly durable growth as cautionary” for traditional TV, Crockett said in a note Tuesday.